Yorkshire fog is a tufted softly hairy perennial of medium height and vigour. It has flat wide soft pale green or grey-green leaves. Its flower heads too are soft, pale-green and often with a pink or purple tint and can be quite attractive. In good growing conditions however Yorkshire fog has a tendency to produce a loose smothering mass of lush growth which is then prone to collapse. 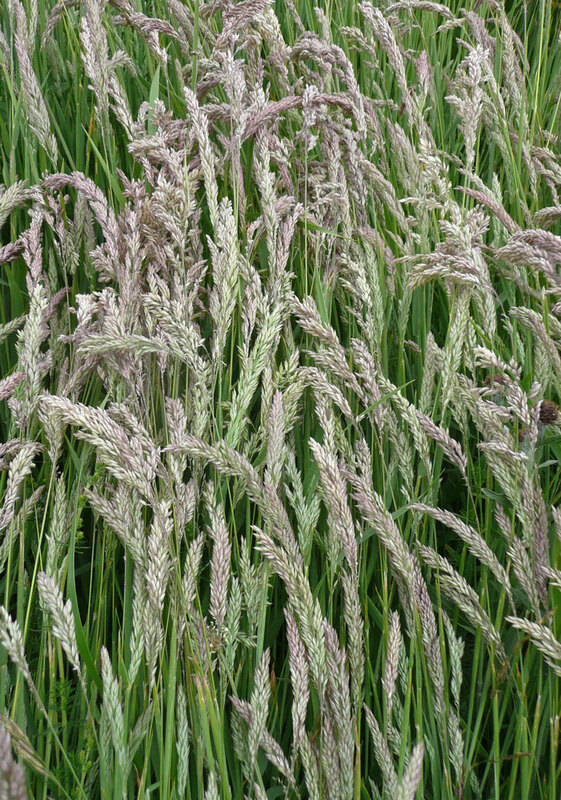 Yorkshire fog is probably the most widely distributed native grass in the British Isles, being able to grow in almost every habitat where grass can grow. It is found in a wide range of grasslands, including hay meadows, pastures, chalk and limestone grassland, and also occurring in hedge banks, open woodland and moorland. It grows in dry to winter-wet, acidic to calcareous soils. it is most prolific on fertile ground which is mildly acidic, moist with impeded drainage but not permanently waterlogged. Yorkshire fog is naturally very efficient at colonising open ground from seed; either via dispersal from its prolific seed production or from the persistent bank of seed in the soil. It is rarely necessary to sow seed deliberately on sites where it might be ecologically appropriate as it is likely to regenerate naturally in more than adequate proportions. 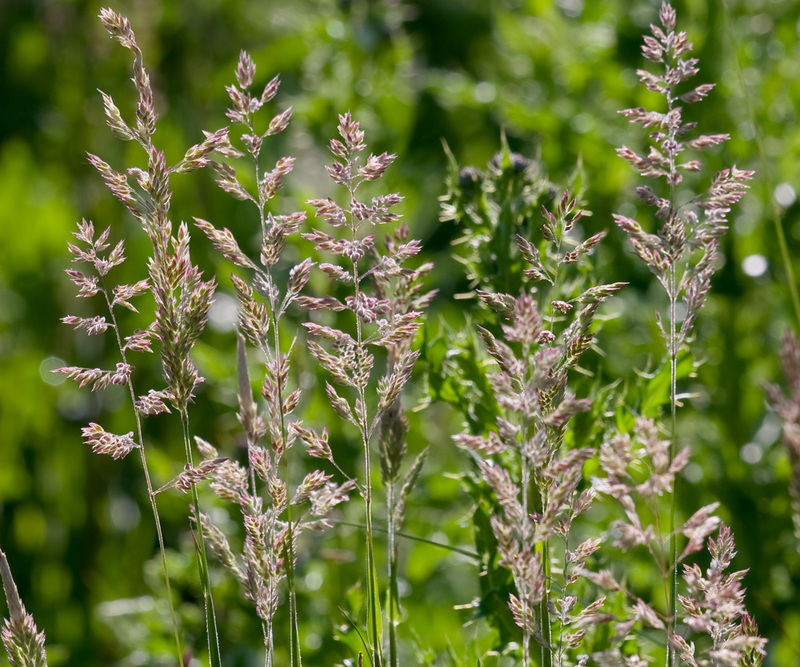 For this reason it often regarded as a weed (this combined with its competitive vigour and lack of value as a fodder grass). Yorkshire fog seed can be sown at any time of the year when soil conditions are suitable. It establishes readily from seed, but for the reasons given above we do not advise its inclusion as a component of meadow mixtures. Where it is appropriate only a small % is required in a mix (for example as a component of tussocky grassland mixtures for the benefit of invertebrate species). Where conditions favour Yorkshire fog (see above) it has the potential to be a competitive plant producing a lush mass of smothering growth. 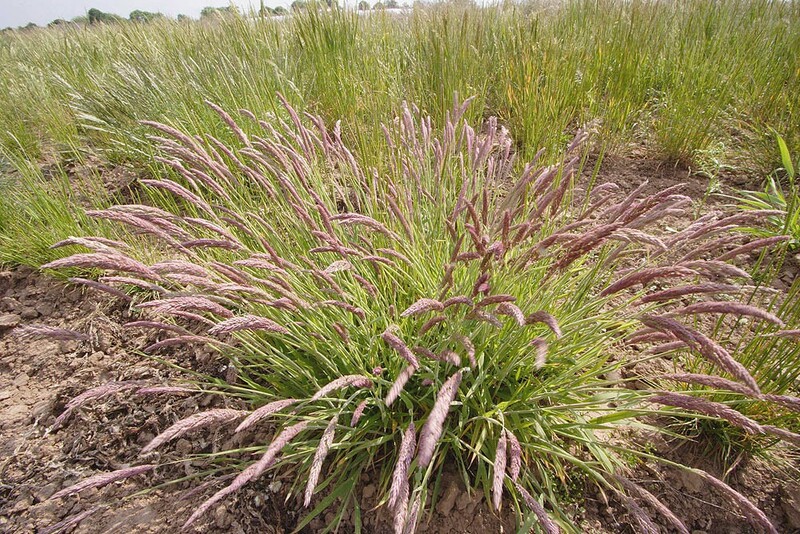 Individual plants are however comparatively short -lived, and have a limited capacity to spread laterally; rigorous mowing to remove surplus growth can help restore balance by allowing other longer lived grasses to fill out and replace it. Its capacity to regenerate effectively in any gaps from seed however does means that it is difficult to eradicate completely; once present it is likely to persist at some level. 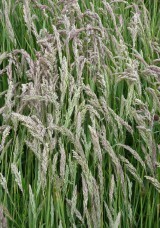 Yorkshire fog has little value as a fodder grass and is regarded as a weed in meadows, pastures and lawns. It is not however avoided by livestock and is not difficult to mow with a scythe or make hay from.